National Talent Search Scheme is a flagship activity of the NCERT started in the year 1963. 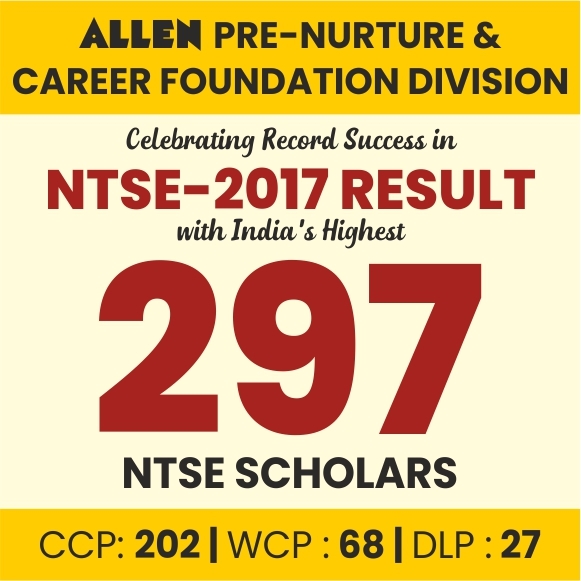 The National Talent Search Examination (NTSE) is a national level scholarship program (Exam). It is organized by an official institution of India – NCERT. It is organized to identify Talent (pratibhā) and nurturing them for the betterment of the nation. The qualified students (Indian Only) are facilitated by financial assistance by the institution whereas it is been provided in the form of a monthly scholarship for an entire academic career. 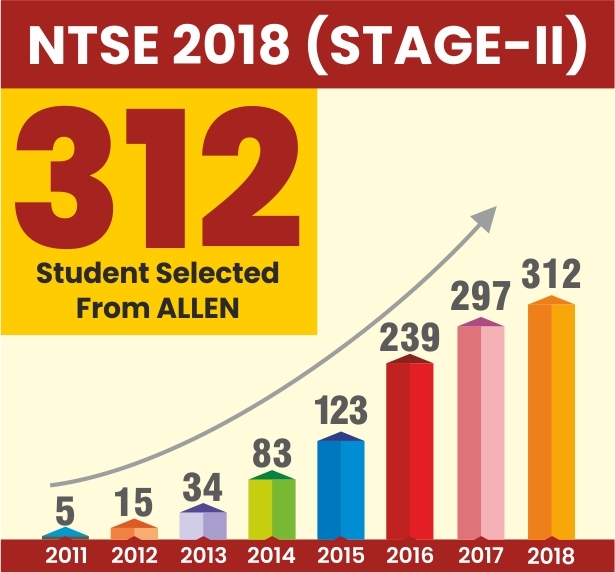 The NTSE scholar is always recognized as an extra ordinary student because the NTSE is itself widely regarded as the most prestigious examination at high school level in India. The eligibility for the examination is class X appearing student. (a) Scholarship of Rs.1250/- per month for Class-XI to XII. (c) Amount of Scholarship for Ph.D. is fixed in accordance with the UGC norms. Selection: There will be two-stage selection process for award of scholarship. 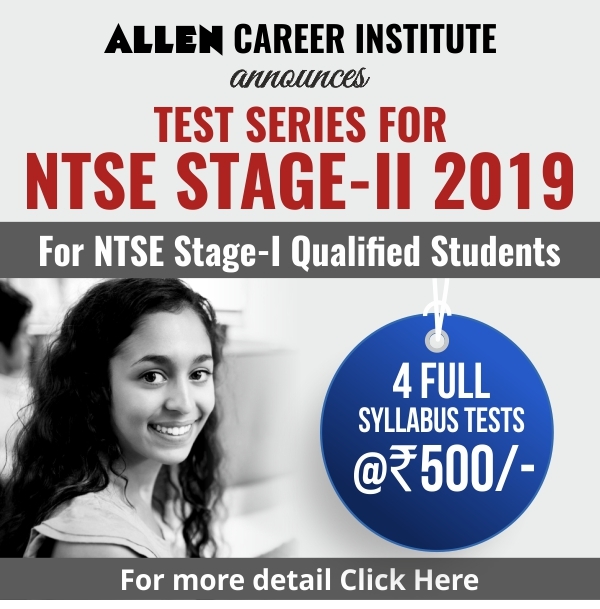 For NTSE Stage-I, Selection will be done by States/UTs through a written examination. Students, who Qualify Stage- I, will be eligible to appear for Stage-II examination, conducted by NCERT.